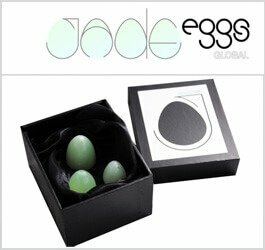 Jade Eggs Global is a female-run company that has been selling yoni eggs for over five years. 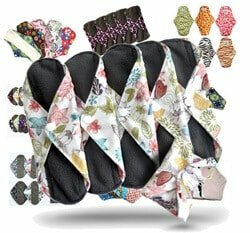 This U.K.-based company works closely with Tatyana Kozhevinikova, one of the world’s top experts on intimate muscle training. 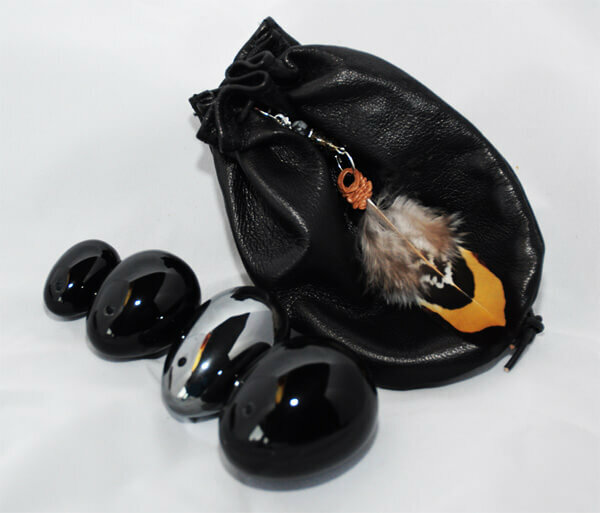 These yoni eggs come with a handcrafted leather pouch that can be used not only to store the eggs but also as a weightlifting helper while doing Kegel exercises. All of these yoni eggs are drilled and come with dental floss you can use as a string for retrieval or strength training. 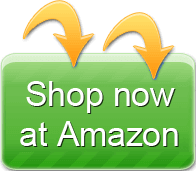 PDF instructions for use also come with every order. 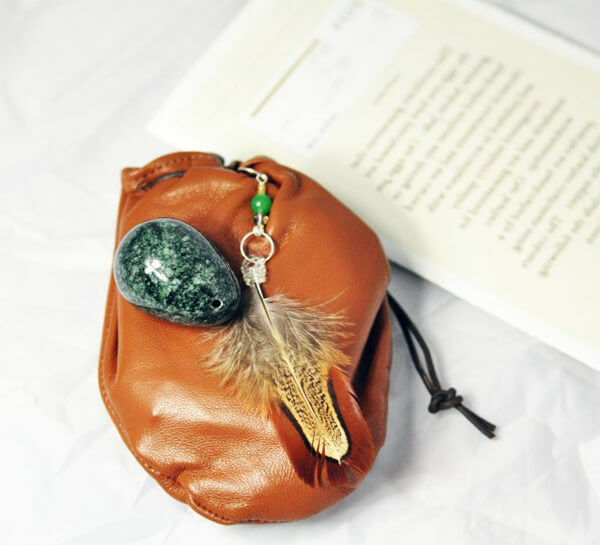 You can also download a free audio instruction file when you purchase yoni eggs from Jade Eggs Global. 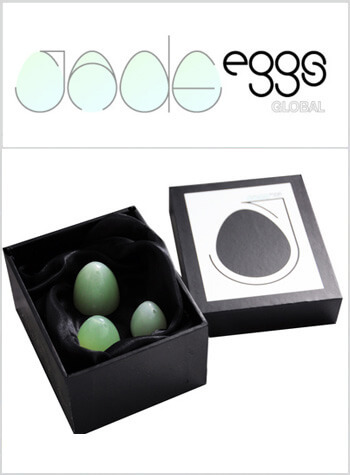 A lighter hued jade egg. 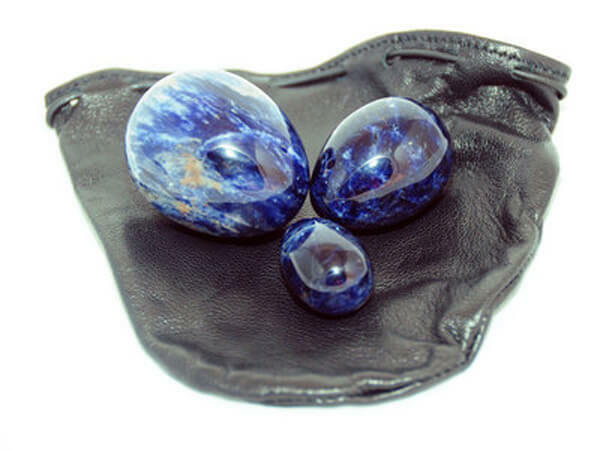 A powerful gemstone made with stunning volcanic glass. 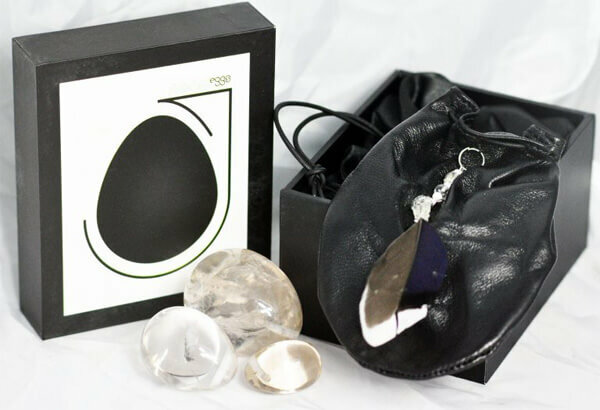 These yoni eggs contain the gentle energy of rose quartz that is perfectly suited to a new mother. Clear quartz is known as the universal crystal. 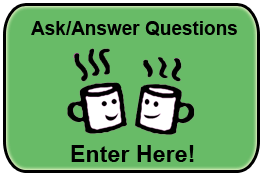 Use it to absorb or amplify energy. It can also bring clarity to your thoughts and emotions. 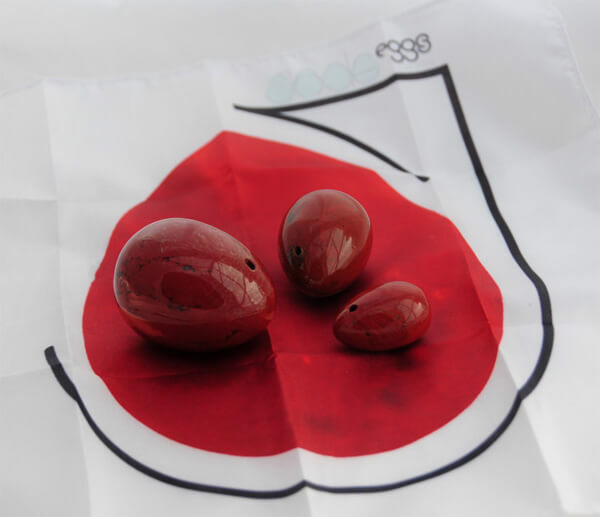 These beautiful yoni eggs are slightly heavier than jade yoni eggs. This egg gives off a powerful energy that protects the wearer. Customers say these eggs are beautiful, and they give off great energy. One customer said the large size was more like a medium. 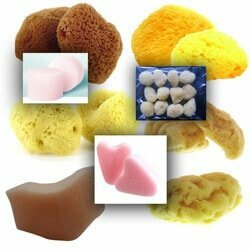 Another customer advised that you should research the care of each particular stone because some types of stone are more delicate than others, and they may not all hold up to the same cleaning process.